Hey my lovely divas! I’m always here to show you the latest fashion trends that have appeared on the runways. We have a new season just around the corner, which means that new trends are going to show up soon too. What’s going to be trendy and popular? What’s going to be the most popular piece of clothes that we should all have in our wardrobes? 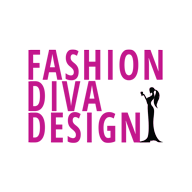 I have already shown you some trends and if you want to keep up to date with the fashion, visit our site Fashion Diva Design! We have everything, from wedding dresses, cocktail dresses, street style outfits, to nails and diy projects. 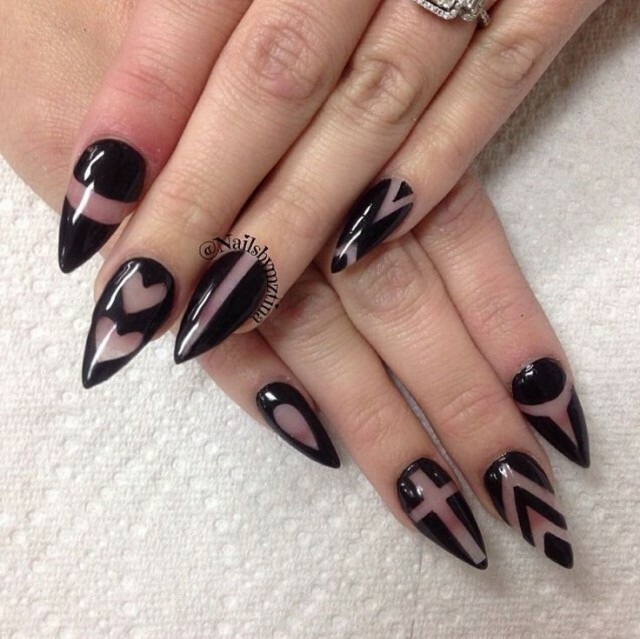 For today, I have “10 Outstanding Nail Designs That Will Be Popular This Fall”. Are you excited? Let’s check them out one by one. Enjoy and have fun! 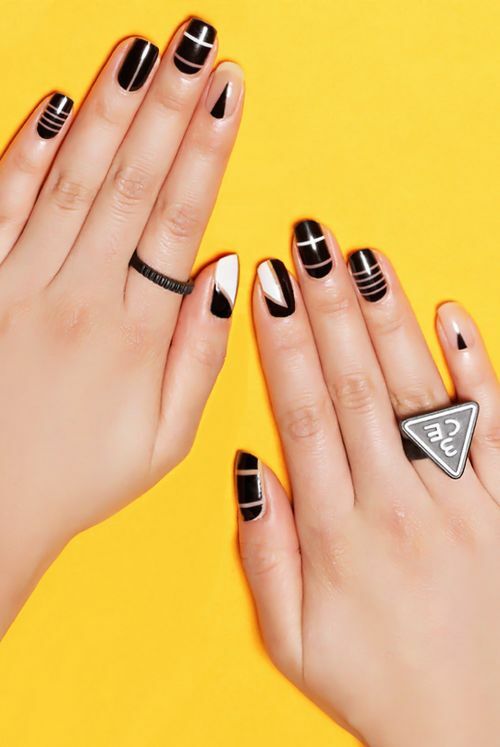 Square nails may look fascinating, but oval nails are having a moment. 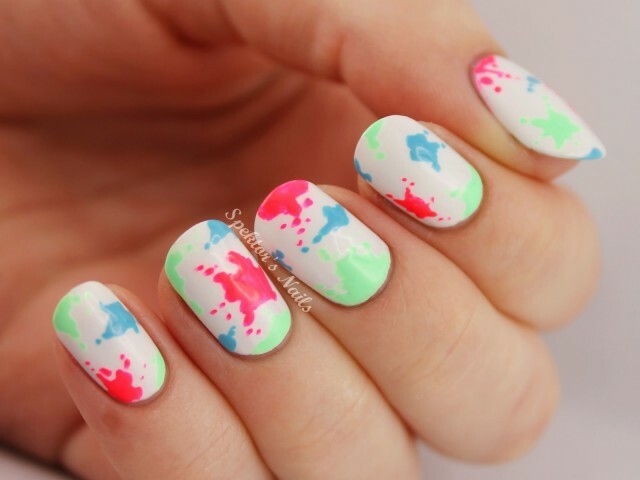 Short cut oval nails, polished with interesting colors – why not! You can choose any color or pattern you want. 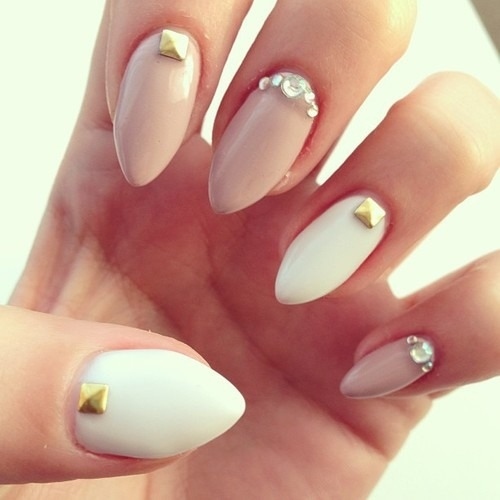 The oval shaped nails will add a glamorous and sophisticated touch to your look. Go on girls and try this trend. If you thought that short nails are not in, you are wrong. 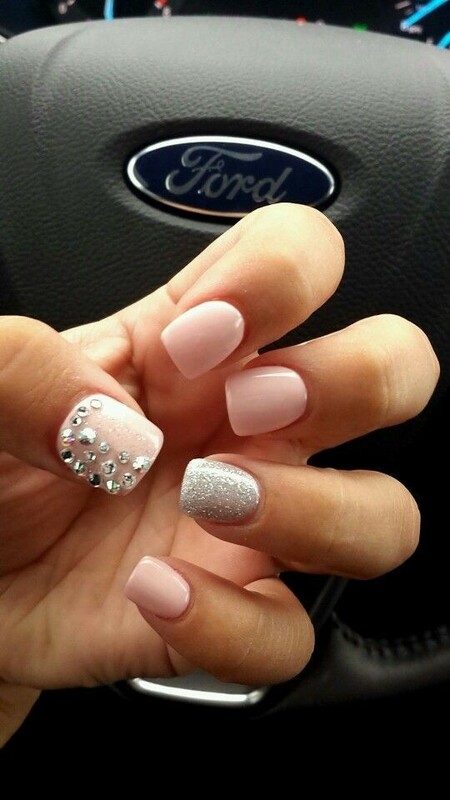 They are one of the hottest nail trends, so go on and cut your nails short and then polish them with a neutral or dark nail polish. This trend is one of the most interesting and fun and it is one of my favorites, because they are unique and you need more time and skills for them. What about you? 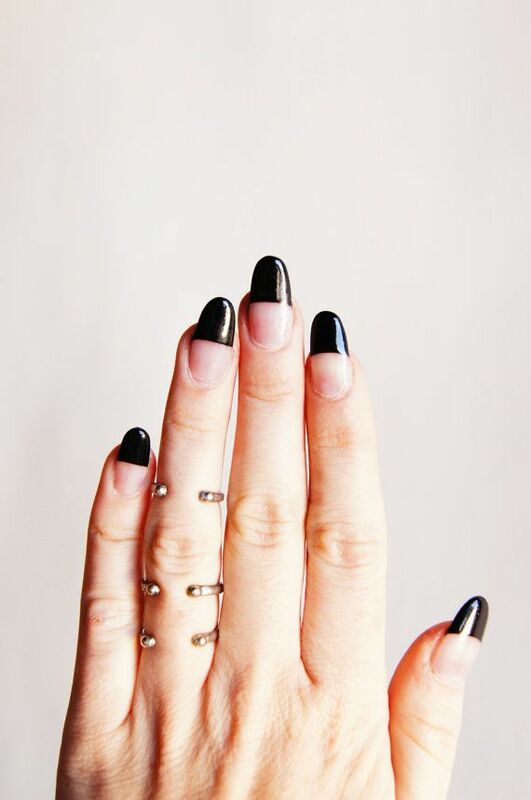 Do you like negative space nails? See these two ideas below and draw some inspiration. 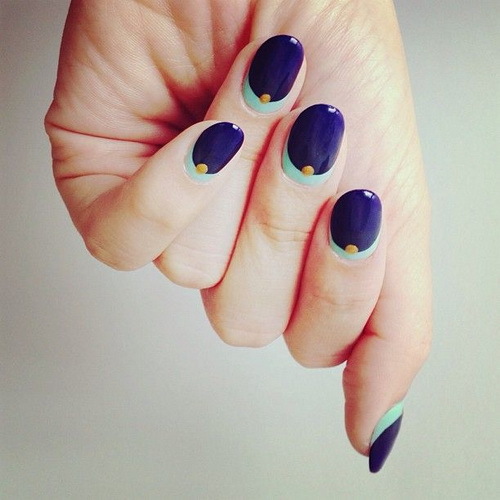 You may find them beautiful and start follow this negative space nail trend, who knows? 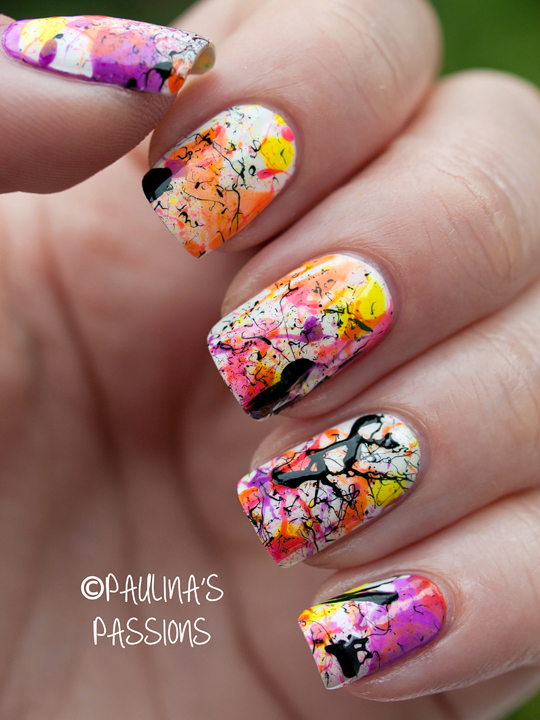 If you ever considered artistic splatter nails to be amazing nail art, you should start learning how to polish your nails in that way, because this nails are having a moment this fall. Imagine how fun it will be to mix white, red, orange, blue and yellow together? You can try it on and send us a picture. 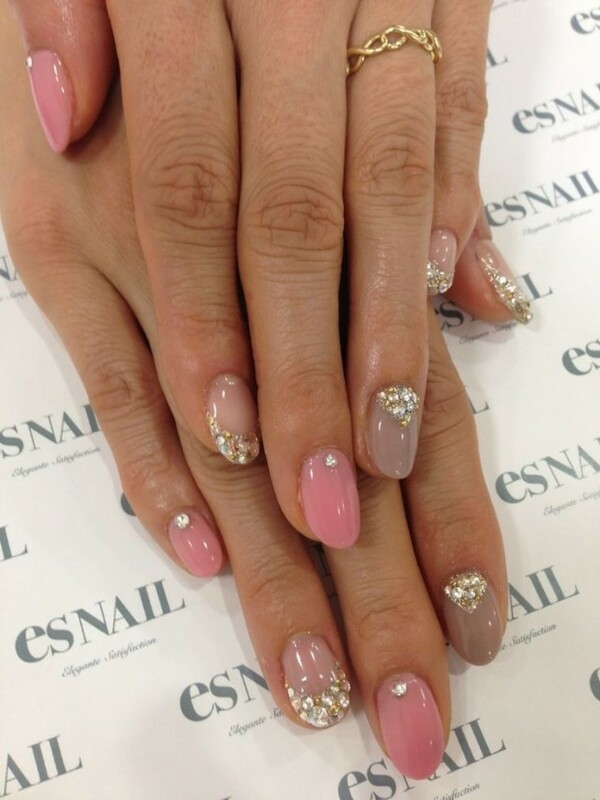 I love to see the final results of your artistic nails. 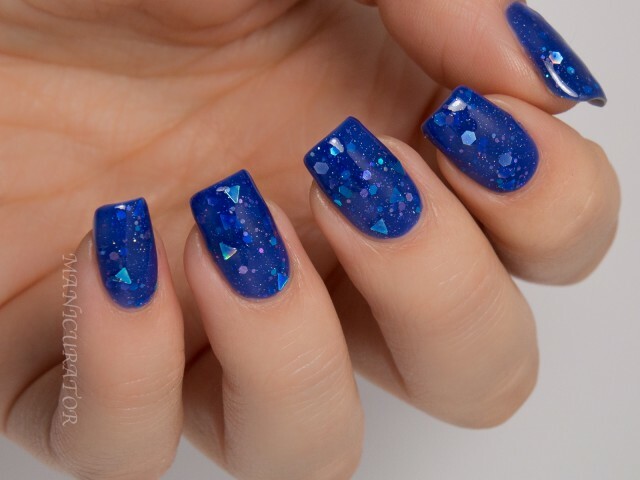 Blue eye shadow is one of the biggest makeup trend that was spotted on the runways, so we should expect that makeup to be complemented with blue nails too. You can go with every shade of blue and be trendy. Vibrant or royal blue, bright or dark, shimmery or not, you can choose the color you want for your nails and look trendy and chic. This fall, minimalist clothes, makeup and nails will be popular. 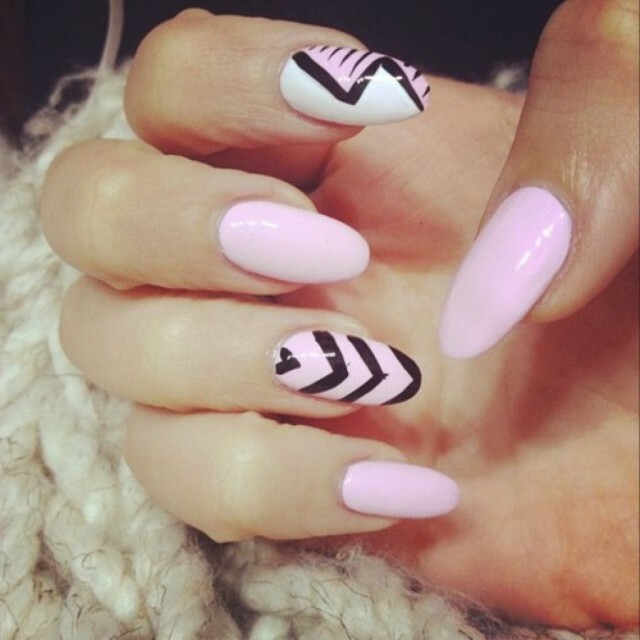 You can go with monochromatic nails or match two or three colors. 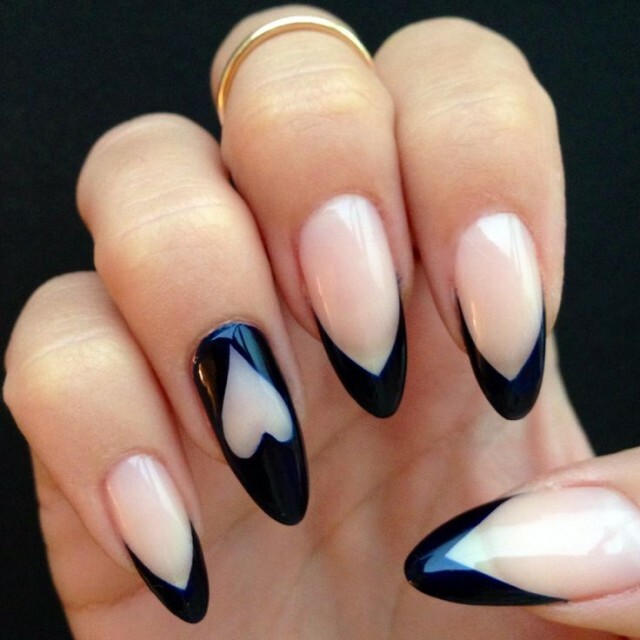 I have found two very interesting minimal nails for you today. Check them out and draw some inspiration. 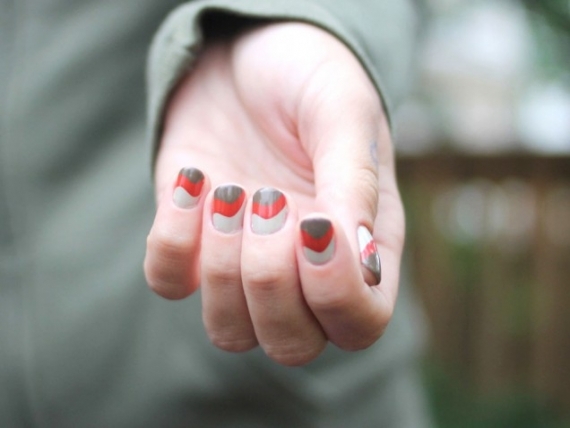 While the previous nail trend was plain, this swirl nail trend is bold and one of the most noticeable. The textured nail designs with swirls are one of the most popular ones, so go on and try them on. 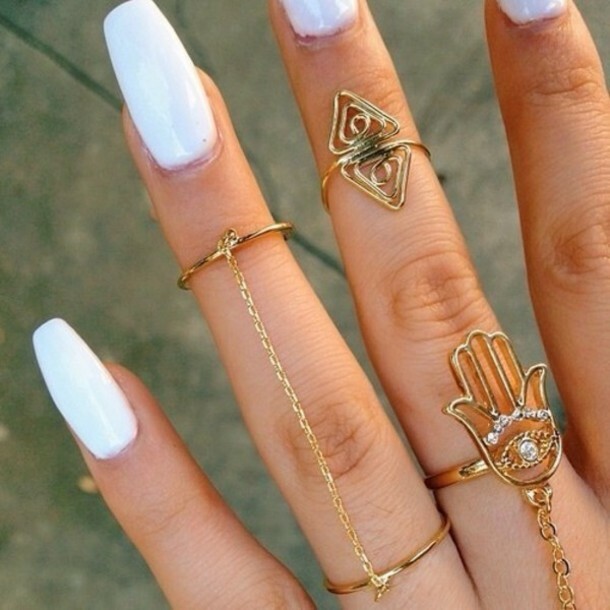 Simple and plain, yet gorgeous and lovely – the white manicure will make you look lovely and bright. You don’t need to have white pieces on you to polish your nails white! Neutral palettes are always a good choice, because they math nearly anything. 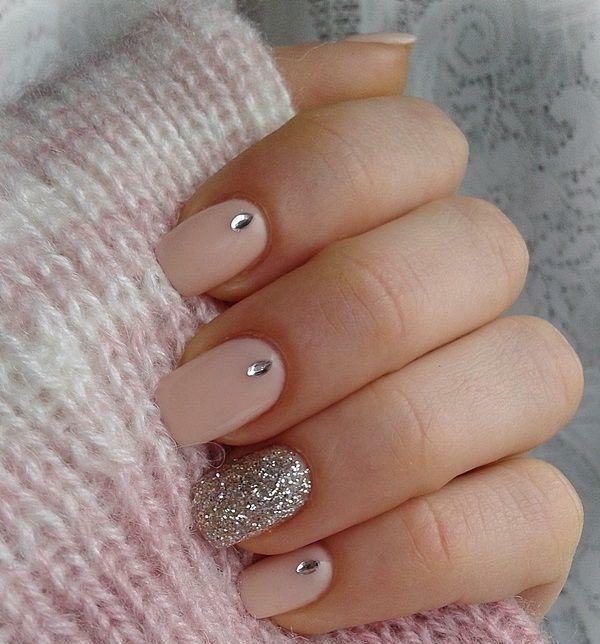 If you don’t have time to polish your nails every day, then you should definitely follow this neutral nail trend. Red is the color of sophistication, glamour, elegance, power, passion. 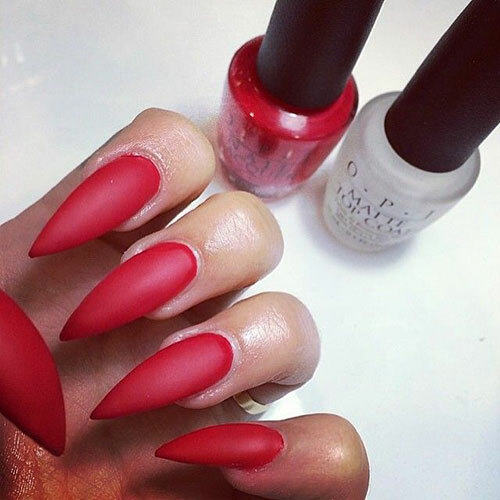 If you want to make a statement, go on and polish your nails red.